The Trail Association will be participating in a trash cleanup event on the Lake Street Overpass to I-5 on Wednesday April 22nd. We will meet at the closed restaurant (formerly Perkos) on Morgan Way just West of Burger King at 9:00 AM, as there is good parking there. 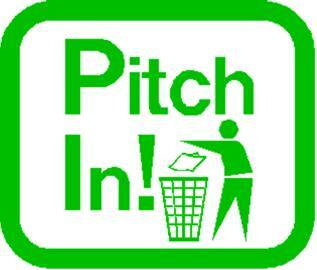 Volunteers need to bring gloves while trash bags will be provided. Recently, CalTrans did a great job of brushing back the on and off ramps to the interstate, but the work exposed all the trash that needs to be picked up. This is the very first glimpse guests get of Mount Shasta, and the last thing they see when they leave, so it is a great opportunity to participate in a meaningful and significant way to directly improve our local environment. For more information, call Glenn Harvey at 530-925-9287.